Published By – Beat Brothers Ltd. 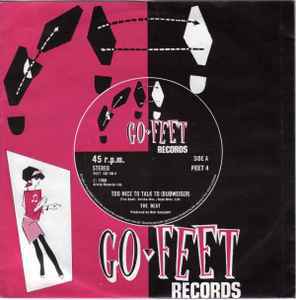 Despite listing 'Dubweiser' versions on sleeve and labels, this plays the standard 7" versions of both tracks. (P) 1980 Arista Records Ltd.